These are particularly serious violations of IHL, endangering protected persons and/or objects, or breaching important international values, for which the individual criminal responsibility of perpetrators may be engaged. War crimes can be committed in both international and non-international armed conflicts, although the list of possible war crimes is not identical for both types of conflicts. 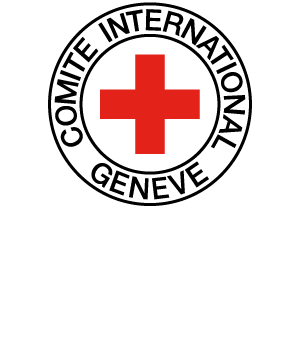 The Geneva Conventions and Additional Protocol I establish that certain violations of IHL are to be considered “grave breaches”, and they must be prosecuted by High Contracting Parties on the basis of the principle of universal jurisdiction. Other serious violations of IHL are established by customary international law and by international criminal law treaties. Such serious violations of IHL, together with grave breaches, constitute war crimes. War crimes constitute one category of “international crimes”, the others being genocide and crimes against humanity. in NetherlandsInternational Law Review, Vol. 42/3, 1995, pp. 375-397. PETERSON Ines, “The Natural Environment in Times of Armed Conflict: a Concern for International War Crimes Law?”, in LeidenJournal of International Law, Vol. 22, Issue 2, 2009, pp. 325-343. SPIEKER Heike, “The International Criminal Court and Non-International Armed Conflicts”, in LeidenJournal of International Law, Vol. 13/2, 2000, pp. 395-425.